Solid brick 3 bedroom maisonette located in a quiet street will surely appeal to first home buyers, retirees or savvy investors. 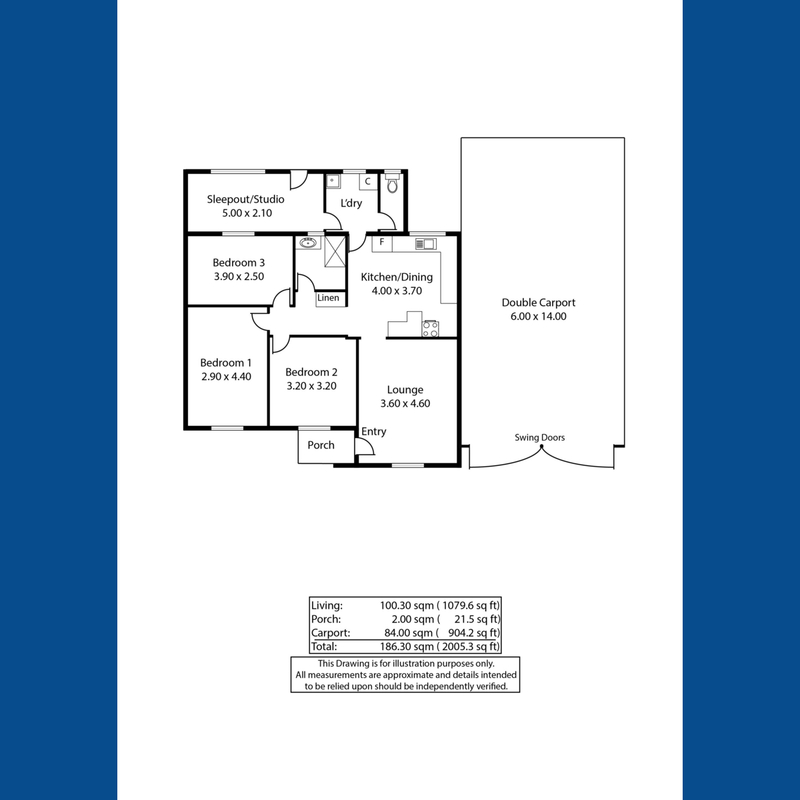 Boasting smart upgraded kitchen and bathroom, enclosed rear patio – ideal as a hobby room, double lock-up high span carport (will fit a boat or caravan). The lounge has refrigerated wall air conditioner and gas heating for your comfort. Handy upgrades include keyed-alike security windows and security doors front and rear. The home is located walking distance to Kingston Road mini-mart and PO, take away shop and butcher store, bus stop and park. Live in yourself for a bargain price or tenant the property and return a whopping 9% RETURN – you choose. Call today for a private viewing: comes highly recommended by the sole selling agent.